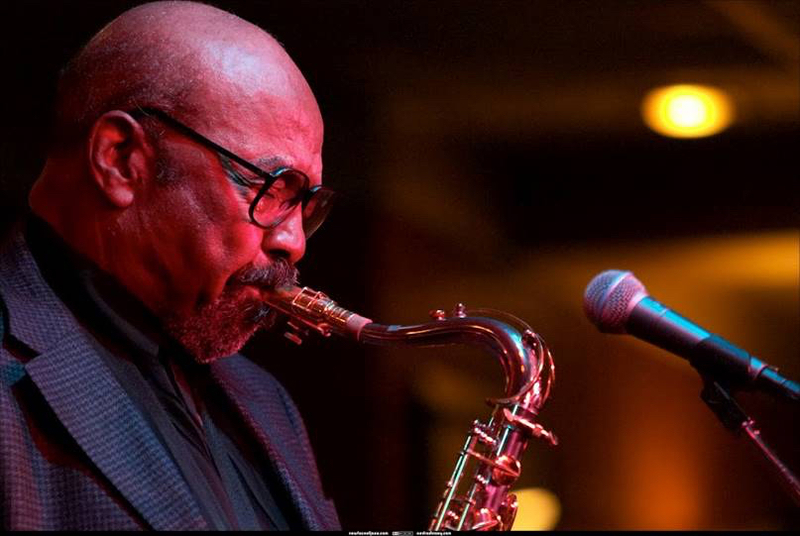 JAZZ HOUSE KiDS is extremely proud to participate in the James Moody Jazz Scholarship for New Jersey, an award honoring the life of Newark native and saxophone giant James Moody. The $5,000 prize is offered annually to an outstanding high school senior who embodies the qualities expressed by the NEA Jazz Master through his life and works—musicianship, creativity, leadership and community involvement. One portion of the scholarship application is a student essay answering the question, “How has jazz changed your life and how can you use it to make a positive contribution to your community?” Applicants are also required to submit videos of themselves playing two jazz tunes from a specified selection of songs. The panel of judges includes Linda Moody, along with musician-educators Christian McBride, Renee Rosnes, Todd Coolman, and Nathan Eklund. We’re grateful for the aid of the Community Foundation of New Jersey in administering the scholarship. See below for details on applying for this scholarship. For more info on supporting the Community Foundation/James Moody Scholarship, click here. All materials must be submitted electronically via email to: scholarship@jazzhousekids.org. Incomplete applications will not be considered. Please contact Jazz House Kids at: scholarship@jazzhousekids.org or 973-744-2273.